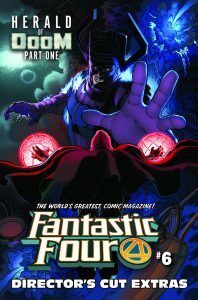 Meet the new Herald of Doom in FANTASTIC FOUR #6 with a limited-time Digital Director’s Cut! 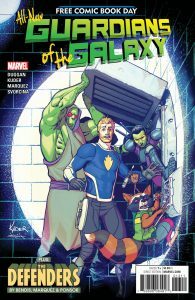 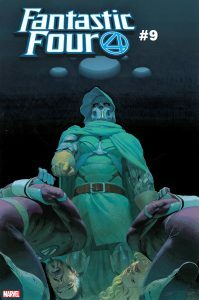 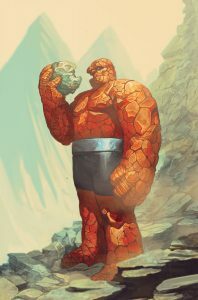 FANTASTIC FOUR #9: The Final Chapter of “Herald of Doom”! 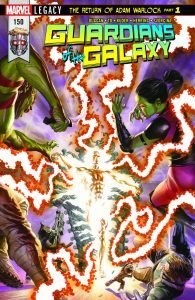 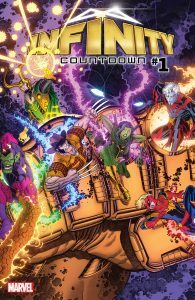 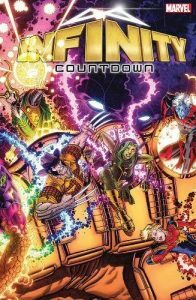 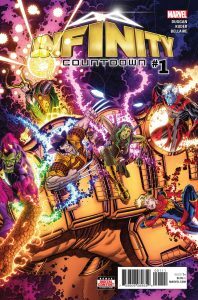 From the Fires of the Forge Comes…INFINITY COUNTDOWN #1! 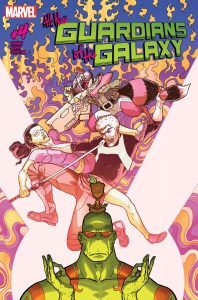 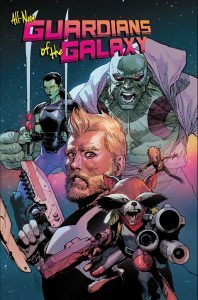 The Galaxy Has Spoken: All-New Guardians Of The Galaxy Has Critics Buzzing! 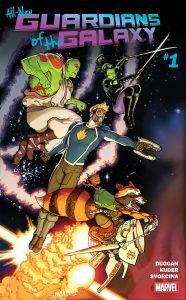 A New Era Begins for the GUARDIANS OF THE GALAXY!